The Stanley Brothers know high quality CBD – they’re the best of the best! 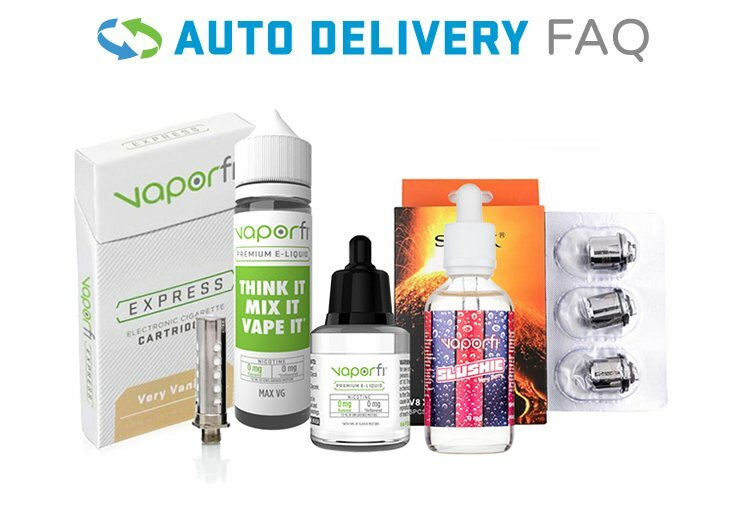 If you’re looking for a satisfying CBD experience in an easy-to-enjoy form, then pick up their CBD Vape Pen Kit today! With your choice of three amazing flavors that come pre-filled. You’ll never have to settle for a boring CBD experience. Choose between smooth Vanilla, juicy Strawberry, and tantalizing Watermelon flavors while you enjoy all-natural CBD. Plus, while the Stanley Brothers CBD Vape Pen Kit is incredibly tasty; it is also potentially perfect for your personal wellness goals. Add the Stanley Brother’s 100mg CBD Vape Pen Kit to your cart today, and enjoy unparalleled CBD vaping!